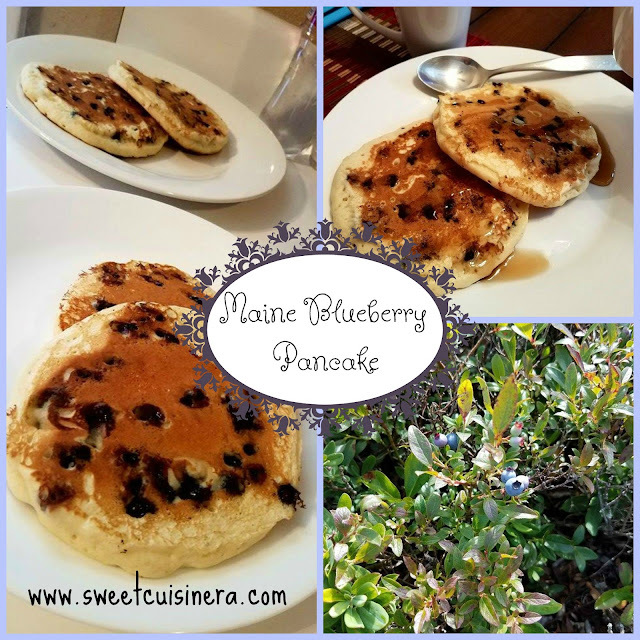 How I would love to make blueberry pancakes! 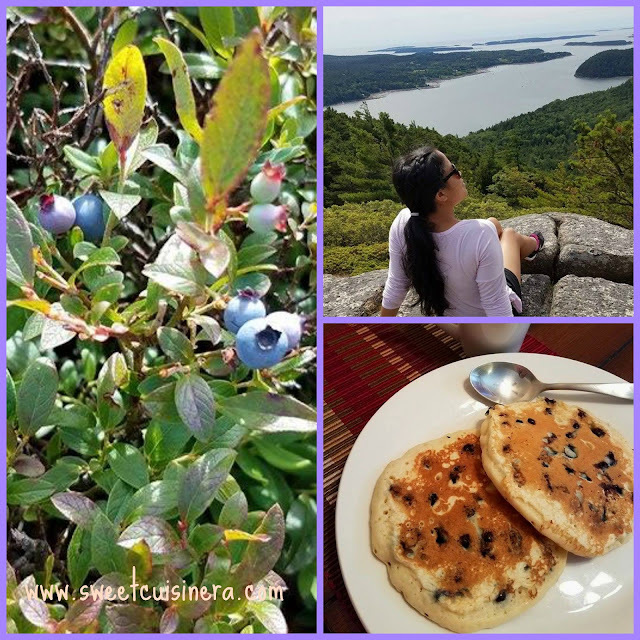 Unfortunately, blueberries don't grow here and it's hard to even find the imported frozen ones in the groceries. So, we usually only have blueberry pancakes in restaurants. 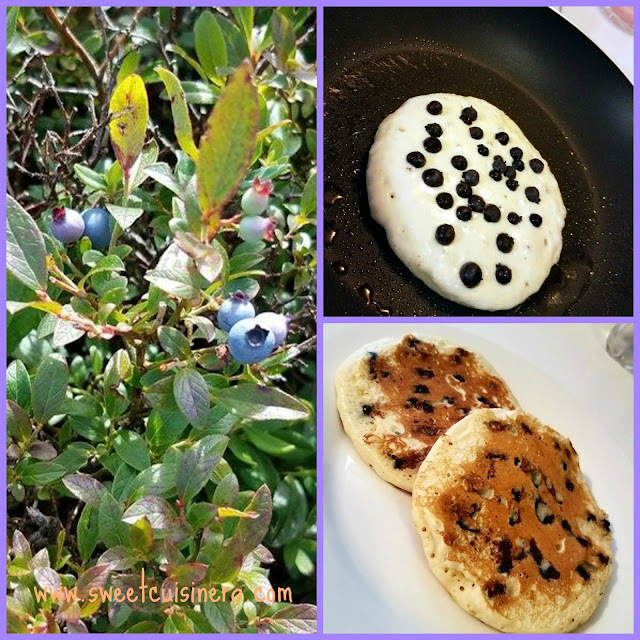 I absolutely love blueberry pancakes but I haven't cooked with fresh blueberries yet. I usually use canned blueberries. I am sure the fresh ones are super delicious.